We’re excited to soon be launching our very own bags of branded coffee beans! Our espresso blend is created from a long-standing family tradition and inspired by the moments we share with customers every day. Our bags of beans celebrate Italian coffee culture and our nation’s unstoppable love for all things coffee, which we know our London family shares! So get involved and grab yourself a bag. 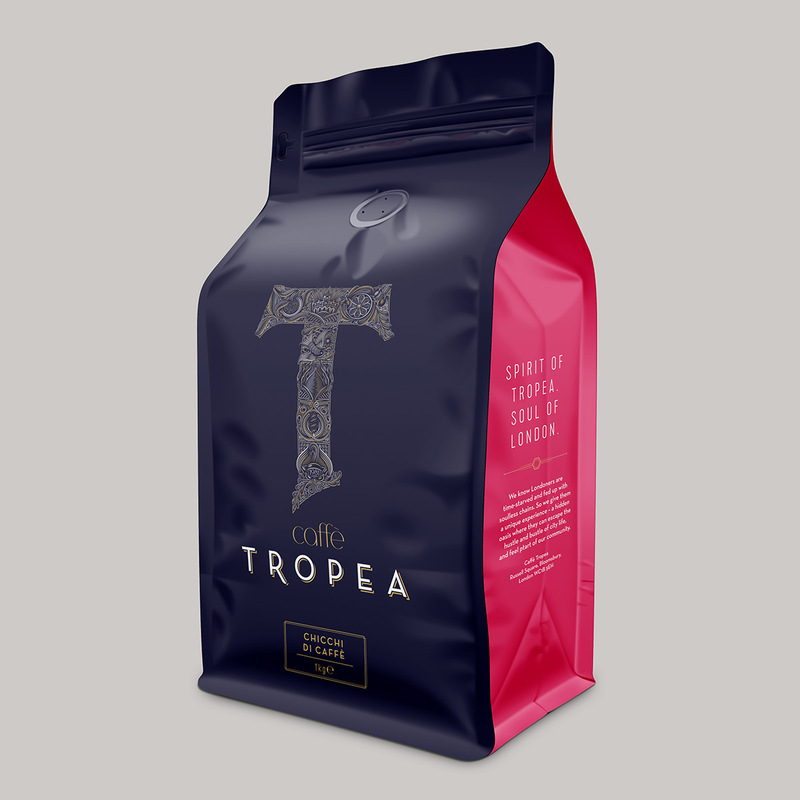 'Caffè Tropea', The 'T' Logo and 'The Anglo-Italian Job' are registered trademarks.